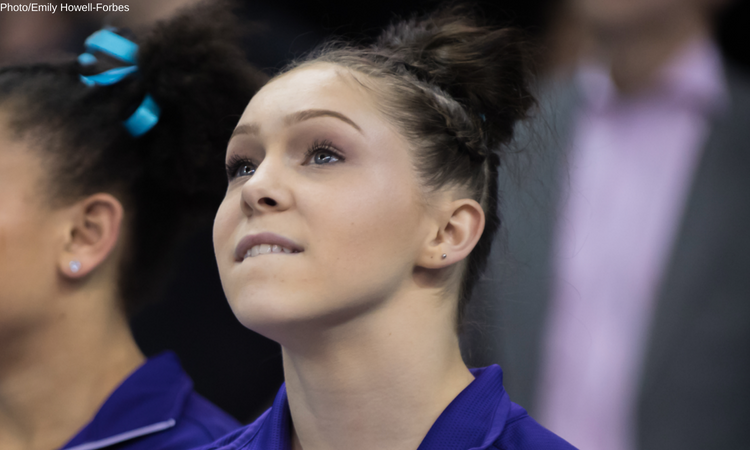 It’s often hard to keep track of all the gymnasts a team is losing to graduation, retirement or transfers, It’s even harder to know of all the incoming freshmen a team might gain for the upcoming season. In an effort to provide you with a comprehensive list in the lead up to our annual potential lineups series, we detailed all the losses and gains for every team from 2018, as well as those gymnasts you may have forgotten about who were out with season-ending injuries. Note: With full rosters not yet updated for the 2019 season for every team, losses and gains could change before the start of the season. This is particularly the case with DIII squads as it is hard to know every newcomer before rosters are finalized.